In college, I developed a bad habit. If I was too busy to grab dinner or found the dining hall meal inadequate, I would eat peanut butter– straight from the jar. It had protein, fat, and carbs therefore I applauded my excellent nutrition, turned on an episode of 30 Rock, and found the jar empty after a week. Yes, one week. Dear Jif Mother, Do not send your college-aged daughter peanut butter. She will use it as a meal replacement. 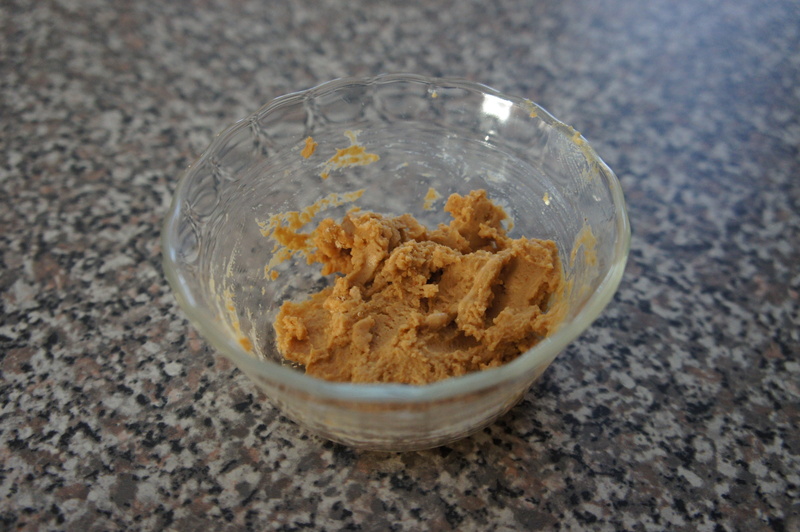 Now, I’m aware peanut butter is great, in small quantities but a whopping two tablespoons translates to 190 calories. Have you seen the size of two tablespoons? It’s a large amount to smear on an English muffin, but a teeny amount to restrain oneself to scoop from a jar. My love for peanut butter has not quelled. However, I’ve now discovered the holy grail: powdered peanut butter. 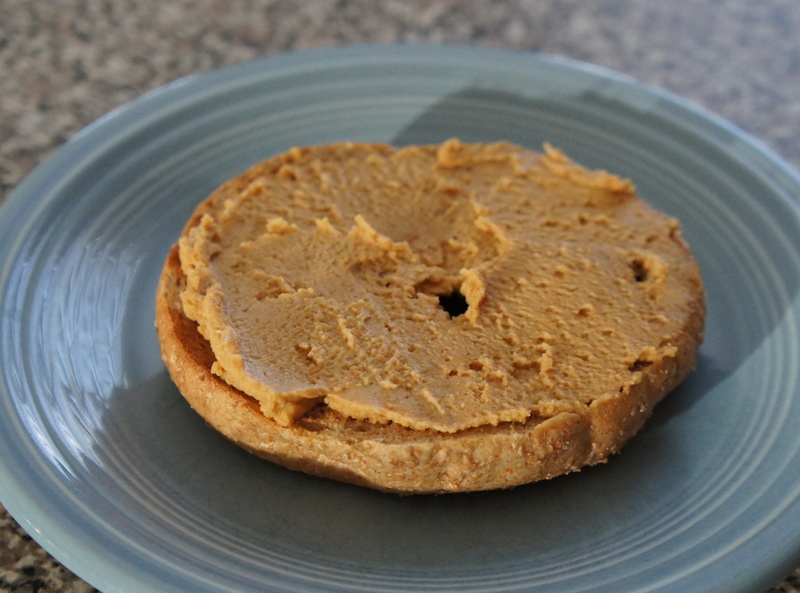 A perfect option for PB-holics who enjoy eating peanut butter by itself or piled high on breaded goods. Did I mention there’s a Chocolate Peanut Butter version? 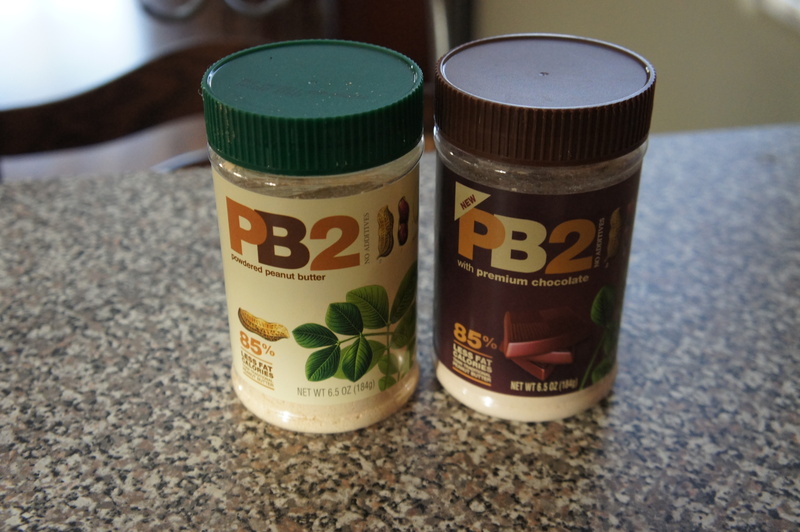 PB2 is 45 calories for two tablespoons and the ingredients are simple— peanuts, sugar, and salt. Just add water (I actually use almond milk). I’ll eat it for dessert. I’ll spread it on a bagel. Once in awhile, I’ll mix granola into it. It’s also delicious when placed in the freezer for a few minutes to mimic peanut butter soft serve. It’s a healthy alternative for peanut butter lovers like myself.